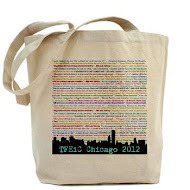 We are getting ready for the first ever TFEiC Author Meet & Greet, which will be held in Chicago, IL at the Palmer House. 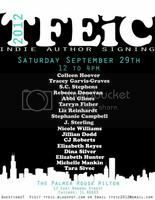 Check out the venue and list of authors who will be attending. This event is completely free and open to the public and will feature several best selling independent authors whose books are currently on the New York Times Best Seller List. Books will be available for purchase and signing. The Beautiful Abbi Glines has announced that The Vincent Boys will be available for purchase at TFEiC in September. It will be the only place this fabulous book will be available before its re-release on October 30th! 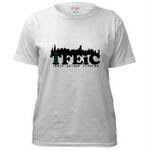 A TFEiC exclusive!